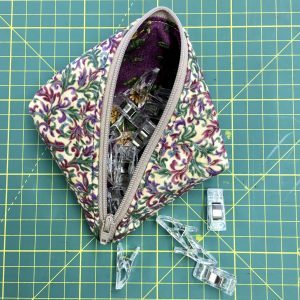 Join us for this fun half day workshop, taught by our inspiring tutor Annabel Groom, where you will learn the secret of how to make the continuous zipper pouch purse! 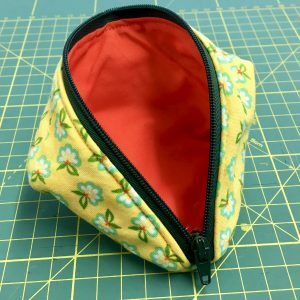 Once you know how to make one of these cute little purses, you’ll be making them for all your friends and family – they make fantastic gifts! 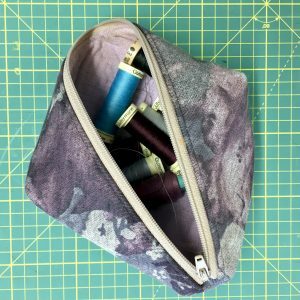 £30 – Zip and wadding included – all you will need to bring is two coordinating fabrics of your choice! Please be aware of our cancellation policy before making a booking.